No. 4 Tung Fong St.
Feel free to get in touch and submit your booking request via the below form! 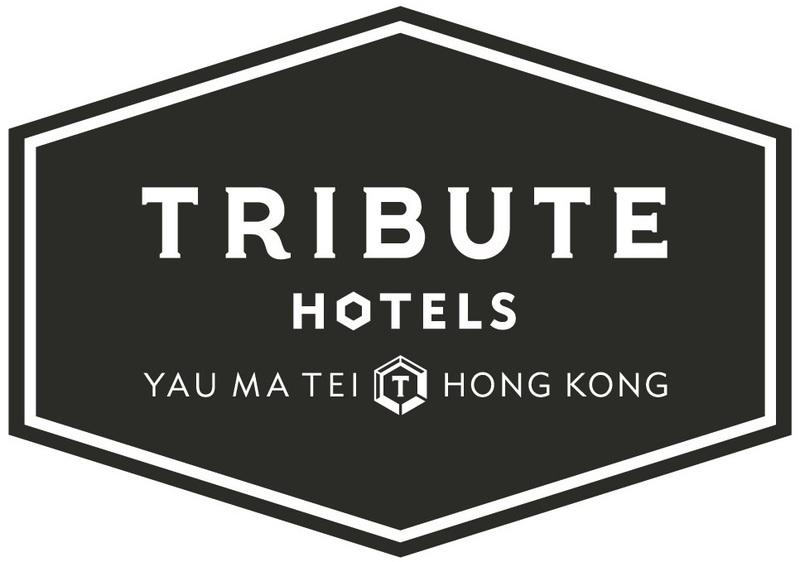 I'd like to receive emails, updates and newsletters from Tribute Hotel Yau Ma Tei.